Spotted: Yiddish Theatre in Chicago. 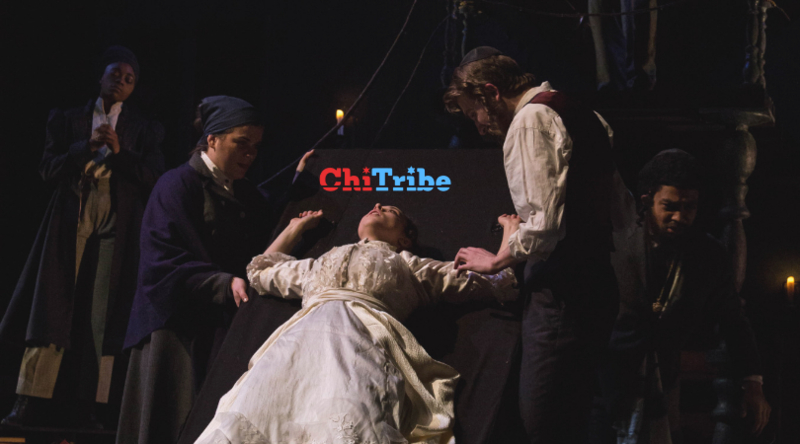 Take a journey to the past with this moving Jewish shtetl love story that turns into a ghostly folktale-live in Chicago! 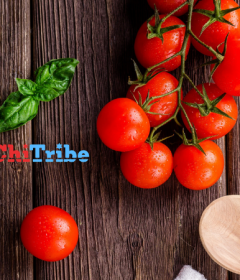 ChiTribe interviewed Director Jeremy Aluma about this production to learn more. 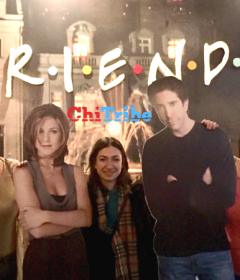 The yiddish word dybbuk might not be in the most commonly used expressions of your bubbie’s slang. A dybbuk (pronounced dyb·buk) is the word for a malevolent wandering spirit in Jewish folklore, and it not a blessing. 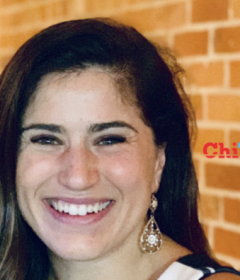 Growing up, Director and MFA candidate Jeremy Aluma never heard the word because talking about it might make it happen to you! kinehora, chas v’shalom, blah blah blah. Jews do not like to talk about curses. As the stories go, a dybbuk can possess a body of a living person until it is forced out. Which begs the question: Is exorcism kosher? Several other big questions are raised during the play. Playing at DePaul’s Watt’s theatre, it is on par with some of the largest theaters in town. The production includes 20 cast members playing 50 roles and 250 seats in the theatre. 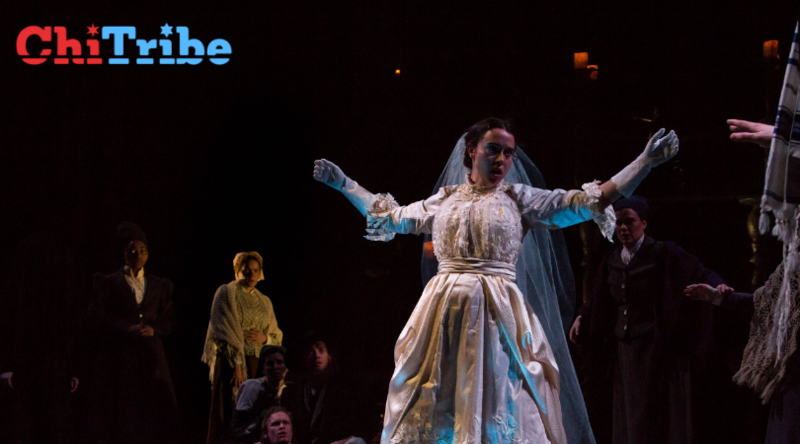 It is rare that a Jewish play gets done to this scale in this city. It may not be a musical, but it was important to Jeremy to have a live band which was made possible through the budget and support The Theatre School at DePaul University provides. There is a three person live klezmer band and a significant amount of Jewish song, dance, and music. 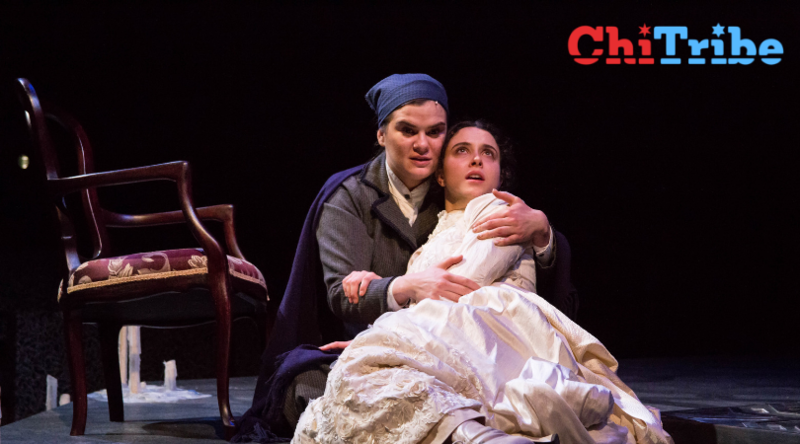 Originally written by S. Ansky, a playwright, socialist and philosopher of cultures and people (ethnography) in the dawn of the first world war, the original story takes place in a shtetl during 1880s and tells a classic but dark tale of arranged marriage and love after death. Can love survive after death? Aluma and cast tackle this question where Jewish law and spiritual law are at odds. In this story, just like Judaism, even God can be wrong and questioned and challenged. 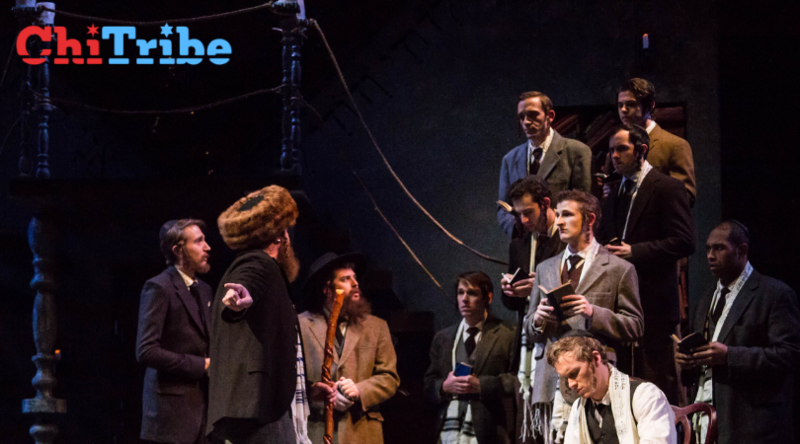 The cast includes a very diverse group of actors and all of the Jewish students available in the casting pool (2). For Aluma, this is a story deeply tied with persecution. Instead of being constrained by the usual “Ashkenormative” American Judaism, Jeremy comes from a mixed background of Ashkenazi mom and a middle eastern dad with a thick accent. Being Jewish can not be identified in one specific way. Rather than casting all white actors who were not Jewish for all of the roles, he decided to cast based on skill and tie in an Ethiopian Jewish background for these characters. Jeremy Aluma is getting his MFA in directing at The Theatre School at DePaul University and this production is his thesis. As former president of his youth group and reader of his entire Bar Mitzvah Portion, Judaism has always been a big part of Jeremy Aluma’s life. 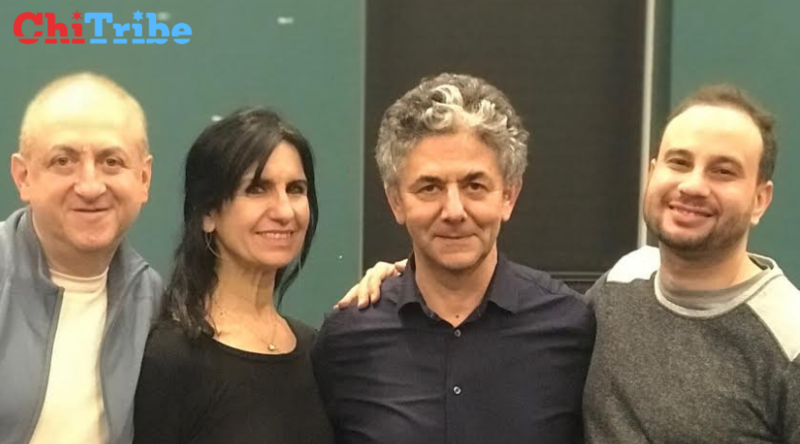 As the founder and Artistic Director of Four Clowns, he traveled to São Paulo, Brazil to create and present a play about the biblical story of Abraham and Isaac (funded by LA Department of Cultural Affairs). Jeremy has directed 30 plays but only three of them are Jewish. 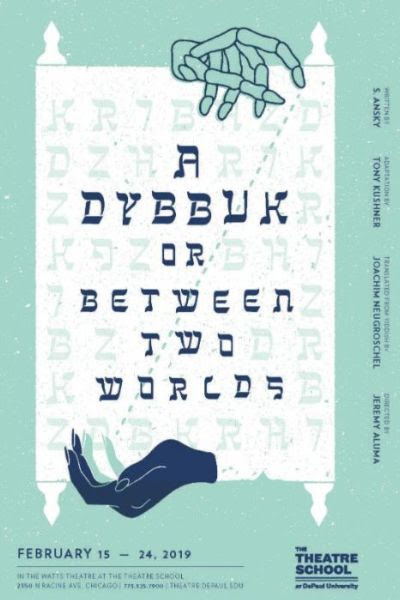 Directing the Dybbuk is a part of Jeremy’s own exploration to discover what Yiddish theatre means to a 21st century audience. Student tickets are always only $5.